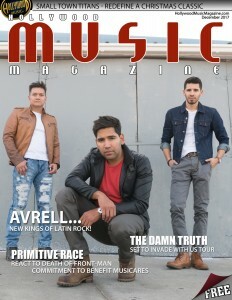 Our latin-rock trio, Avrell, was just interviewed in Breaking Music Magazine! 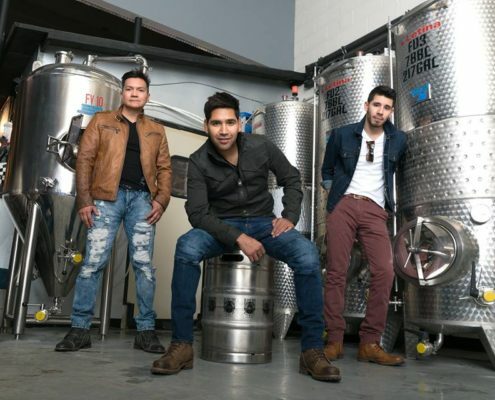 Our favorite Latin rockers were interviewed in The One Magazine! Check out Avrell's interview with the One Mag here. Check out Avrell's featured interview in Hollywood Music Magazine! 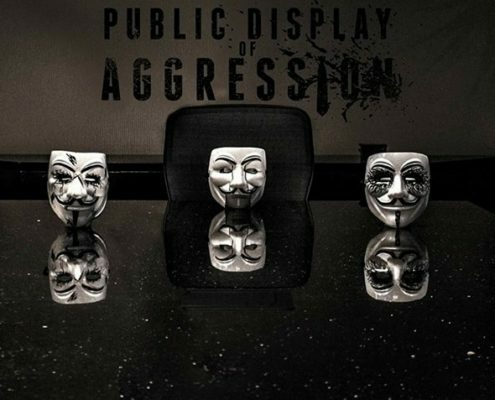 Check out Public Display of Aggression's latest interview with Smurf on the 5280 Geek podcast!